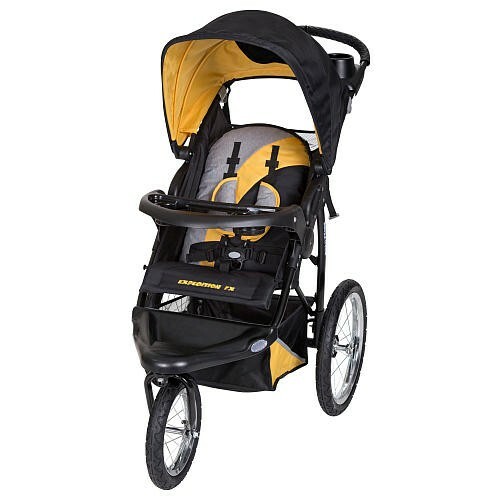 Single jogging stroller with 16" pneumatic tires, great for jogging on the beach. Assorted colors. Select used strollers for sale.